My Thoughts: I LOVED this book! It grabs you in from the very beginning and doesn't let you go. This compelling story is loaded with love, magic and suspense...Does it get any better? The plot is different from any other fantasy novel I've read so far, it offers a whole new twist to the genre and it will have you hooked. 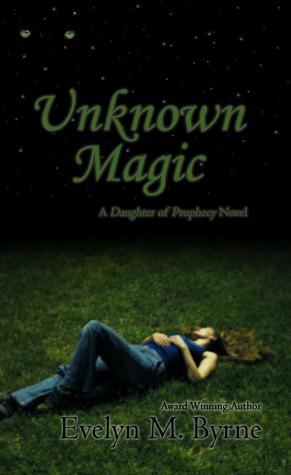 Unknown Magic has a large character cast but it's not overwhelming. I immediately fell in love with Megan, and her uncles. They had such a hilarious sense of humour that kept me laughing throughout the book. This book will take you on a wild ride right after you read the first sentence and doesn't end until you read the last. The suspense is great, not only with the action but with the love story between Megan and Seamus. 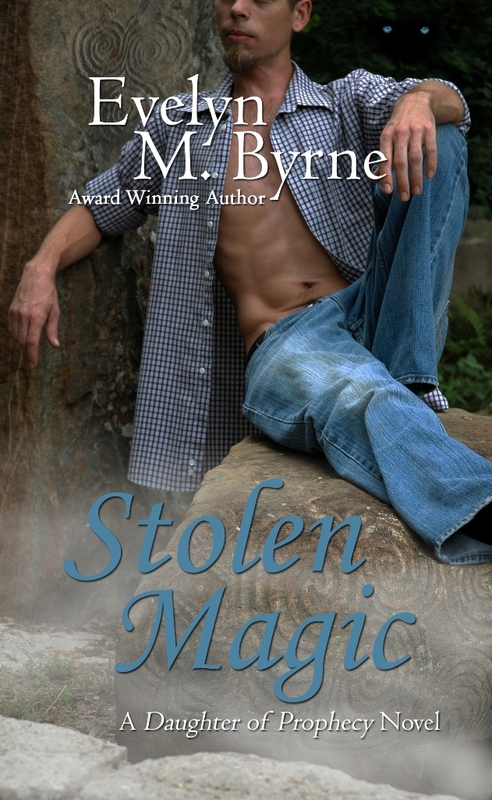 This is one of those books that leave you begging for so much more, I am thrilled that Book 2 of the series 'Stolen Magic' comes out December 14!! I would strongly recommend this book for people to read even if your not a huge fan of the fantasy genre, this book may surprise you. During the rescue mission to save his niece Megan, Patrick discovers and brings to safety a petite black wolf. Despite his growing attachment to the wolf, Patrick soon realizes something is very off. Drugged and tortured, for over a year, Brenna lacks the power to transform back into human form. She must now face the fact that she killed her own family. When she figures out Patrick is her mate, she knows she will likely to do the same to him. Unable to run or transform she tries to fight the inevitable. When Megan examines Brenna, she discovers that Mallaidh is now using the black arts and has imbedded a malevolent presence in Brenna’s brain. Megan and Seamus rush to discover a way to break the spell and save Patrick from sure death. In the process, Mallaidh turns her evil magic toward them. Have Megan’s powers grown strong enough to thwart Mallaidh or are they all doomed? 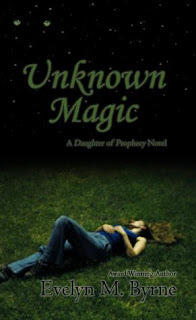 *If you would like to purchase a copy of UNKNOWN MAGIC please consider supporting The Crazy Bookworm by purchasing through this link. Thank you! OMG! I LOVE stuff like this! They both sound so amazing! I have to get it today! Thank you!